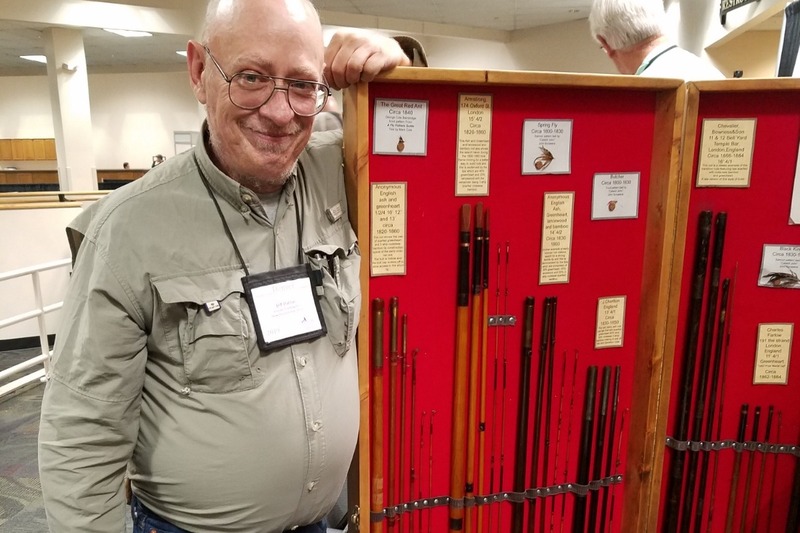 Gnomes Traveling Rod Show: It's one of the marvels of the fly-fishing world and this one-of-a-kind collection is currently the largest privately-owned traveling fly-rod museum, known to exist. 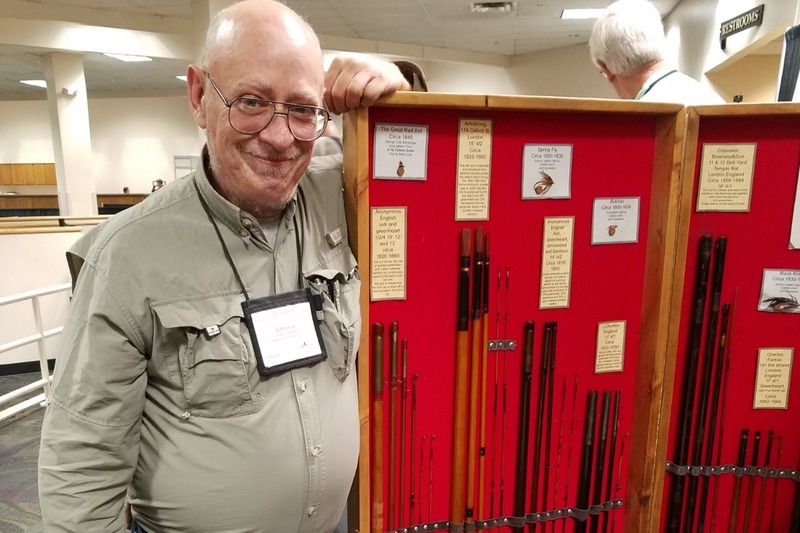 Jeff Hatton's obsession with the history of fly fishing, will soon expand to a collection of 150 fly rods, and covers over 200 years of history covering the evolution of the fishing rod. Each rod in the collection has it's own story of hands that once cast it. The impressive traveling collection, also includes donations of flies, reels and ephemera, donated by such luminaries of the sport to include Gary Borger, Darryl Whitehead, Jack Dennis, and Dave and Emily Whitlock, but are only a few who have donated to this growing collection. 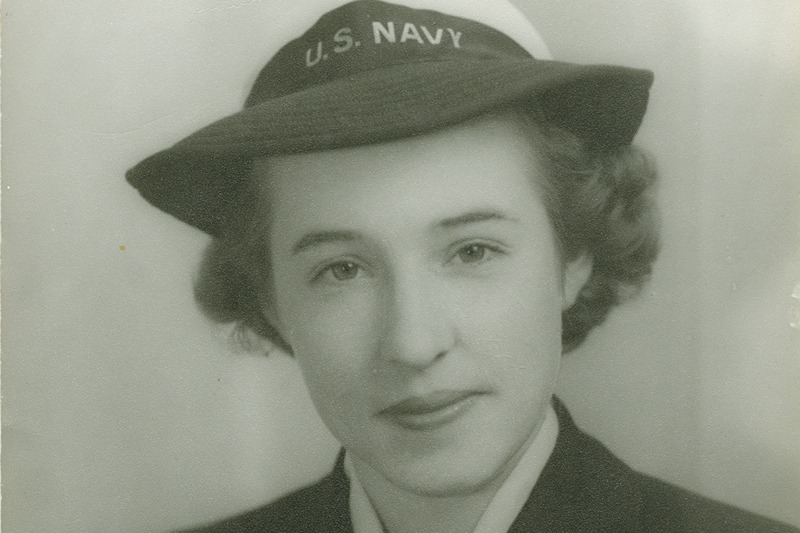 The son of parents who are both veterans, Jeff's mother and grandfather were among the first father-daughter Navy teams to serve together in WWII. 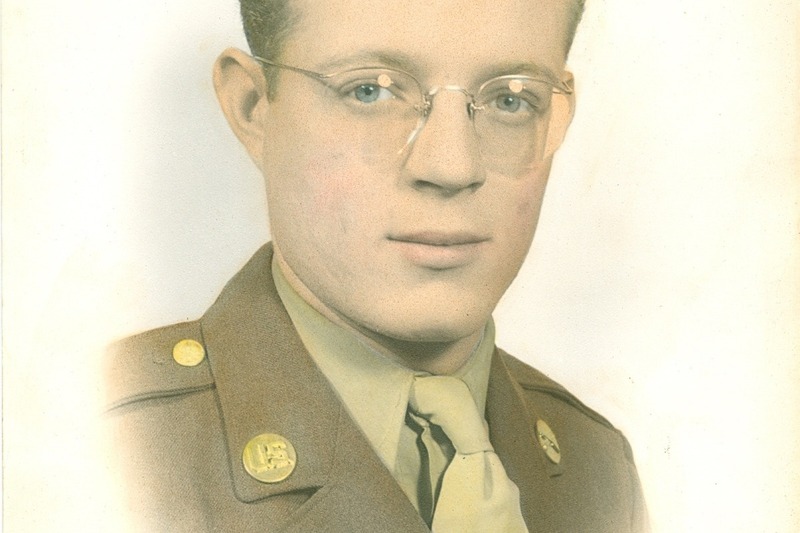 His father was a member of the 10th Mountain Division and served with the troops in the Po River Valley and Apennine Mounain campaigns where he was awarded with a bronze star and Purple Heart. Jeff cared for his now-passed mother, and is committed to being the primary caregiver for his father, now 94, at home. He knows his dad will continue to thrive best while living with him, at home. But with this loving commitment, Jeff's meager sources of income -- well, it sometimes gives Jeff pause and wonder's how he can keep it all going with the required upkeep and upgrades of their home needed to assist with his aging parent. Too proud to ask for help, Jeff is struggling financially with decisions regarding all of this, as well as some self-care he has been putting off with possible grave consequences to his own health. Ben Furimsky director of the Fly Fishing Shows, sees the merit of keeping this museum intact and is among the supporters of Gnomes Traveling Rod Show, and Jeff. Ben's goal is to help Jeff provide an opportunity for the traveling rod show to reach more people across the country. This season the Show provided 160 linear feet of booth space at the Denver show at no cost to Jeff. The museum by itself bears expenses which are creating hardship for Jeff to build protective containers, with costs to transport, and provide adequate storage to preserve the museum. This fund was set up so Jeff can continue to expand, preserve and build the Gnomes historic treasures and help him, the man who founded it. Please donate generously.